Caught in the midst of confusion in the city and greater workload, many are suffering from stress and exhaustion. One way of relaxing is by tapping the healing powers of the 4 elements-earth, water, air and fire – to rebalance the body and mind. 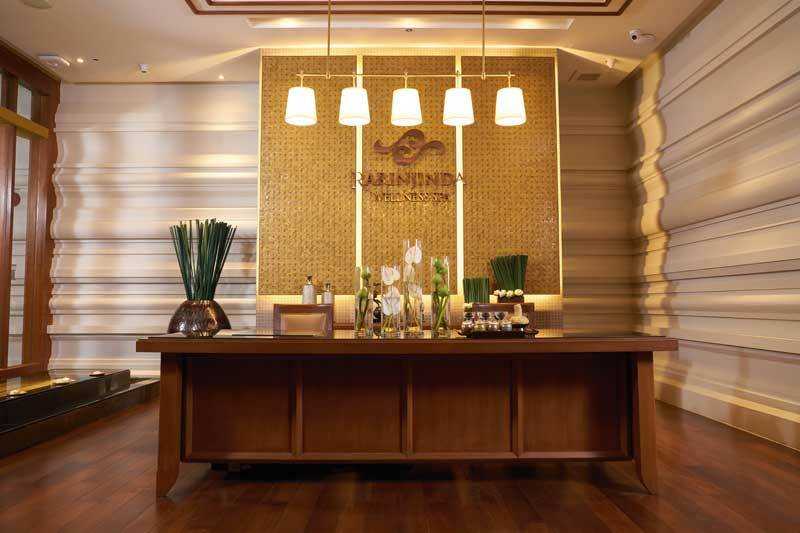 Rarinjinda Wellness Spa, a world-class luxury spa, has 3 branches in Chiang Mai, Ploenchit and Ratchadamri respectively. Rarinjinda Wellness Spa, Ratchadamri is contemporary Thai in design and soothes visitors the moment they step inside with the use of flowing water and a gentle colour scheme. 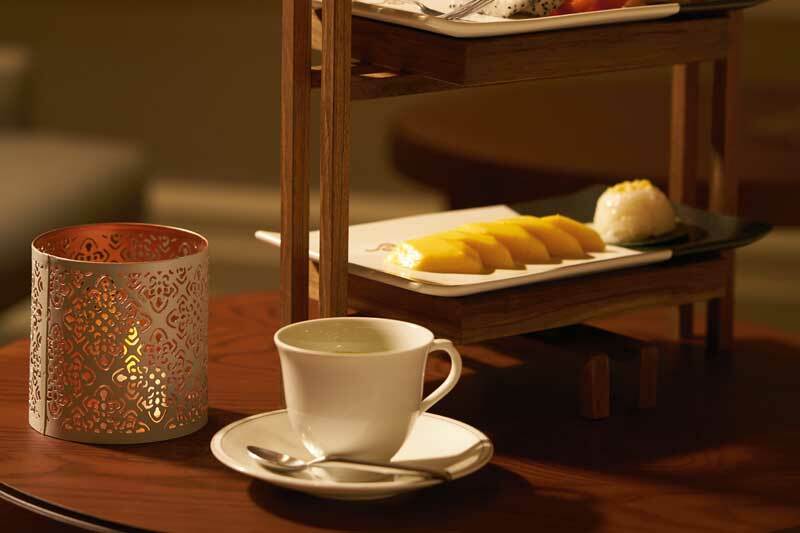 “Elements of Life”, one of its popular treatments, uses the 4 elements and Thai massage to rejuvenate the body and mind. The session starts with a warm sand bed therapy, the warm sand made from ground quartz representing earth and fire, to relax tense muscles and goose up your circulation. 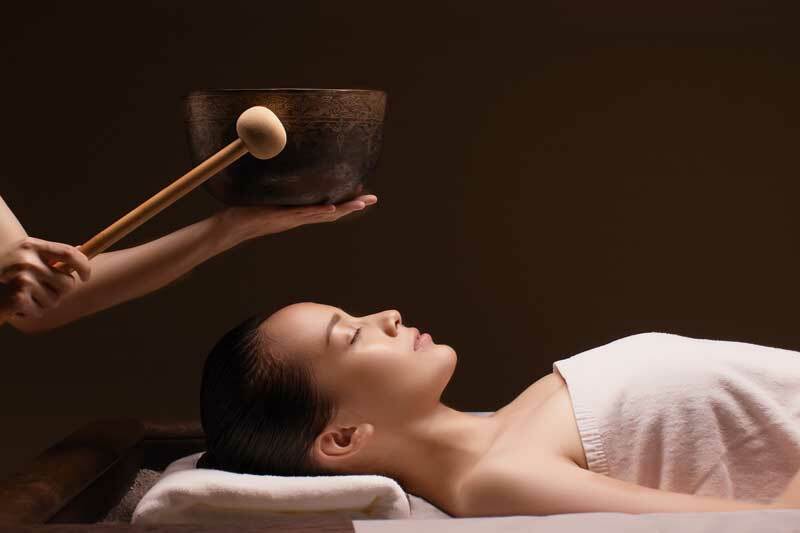 Then a scalp massage helps induce relaxation with Tibetan sound therapy that stimulates the functions of internal organs and reduces stress. A full body massage is next, targeting different muscle areas to relieve the tension and pain. 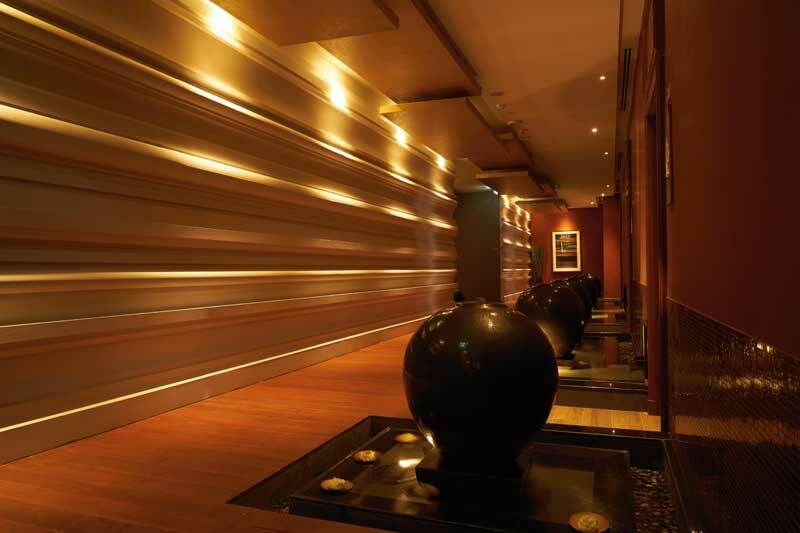 The treatment wraps up with a cold rose body freshener to revitalise the body and mind.